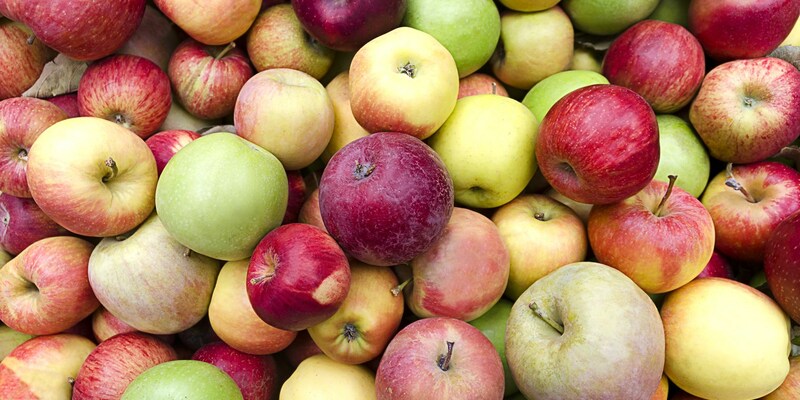 Hugh Thomas takes a look beyond the bog standard British apple varieties to discover a world of quirky names, vibrant colours and exciting new flavours. There was a time, believe it or not, when apples were very much in vogue. Victorians, surely at a point of replete after a multi-course meal, would break out the fruit – dessert would not be so much a case of cheese and wine, but Gascoyne’s Scarlet and Laxton’s Superb, served in a silver bowl and polished to show off their red, green and yellow hues. Diners would be conversant about the fruit, as their dinner-talk might suggest. Working my way through a haul of late season Idared, Collina and Red Falstaff from the local farmers’ market recently, I can more than understand why. Flavours are more complex and diverse than the simple sweetness or acidity prevalent in Cox or Gala. Incredibly seasonal, too (a tree’s entire yield of Collina apples, for example, might drop from the tree in one day), as discerning eaters of the fruit will tell you. And with an enthusiasm not commonly shared by people regarding themselves keen pursuers of taste, let alone popular retailers. So how did we end up here? 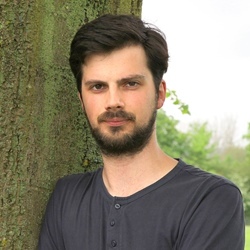 ‘I think it’s about what the customer’s aware of,’ says Max Fane, sales and marketing manager of Chegworth Valley. ‘There could be some fantastic varieties out there, but the problem is people will never pick them up.’ You know what we’re talking about – supermarkets hard-wired with sterility, where there’s nary a grain of dirt on a carrot or a suggestion of plumage on a chicken wing. It’s where food is made to look in such a way that it doesn’t remind you where it came from. That’s no less true of fruit. The consumer has been conditioned to believe an apple looks a bit like a tennis ball in shape and size, blemish-free and with a shiny sheen. 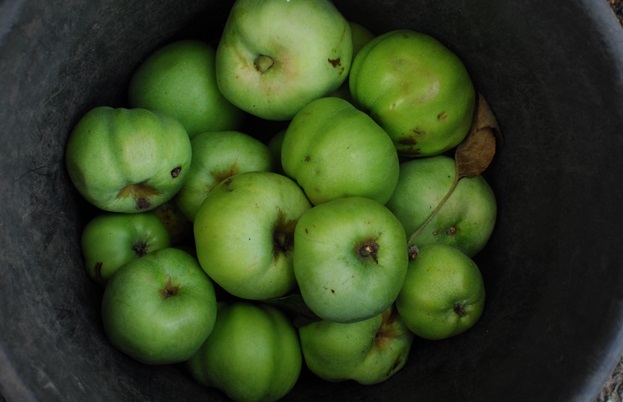 Heaven forbid should shoppers stumble across an Ashmead’s Kernel, with its rather lumpy, dull and misshapen form, often covered in russet – the apple world’s equivalent of acne. Yet under that skin is a bright yellow-white flesh with a delightful sharpness on the palate. 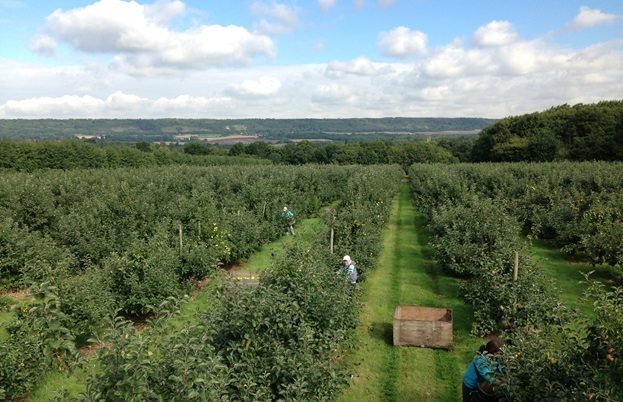 We could be here a while ­– there are some 2,000 varieties of apple growing in the UK, around a quarter of which are culinary apples. And Britain is the only country in the world growing them on any significant scale. Yes, just like the Bramley, the poster boy of the cooking apple due to its high acidic content, user friendliness, and collapsibility. As good as they sound, unearthing these varieties might take a bit of legwork. Enviably, this was not a problem Victorians had. Before apples became as commercially and so widely available as they are now, it was considered a luxury product more or less confined to the orchards and the supper tables of the well-heeled. ‘There grew an enormous profusion of apples under the supervision of head gardeners of country estates, where affluent folks lived and maintained self-sufficient orchards,’ says Joan. I don’t know if you have any silver fruit bowls lying around, or regularly indulge in seven-course supper parties, but going back to the Victorian ways of delegating a little time and respect to the apple will inevitably help found a new appreciation towards this fruit. There’s a lot even an in-season Discovery or James Grieve can do to open the mind, if not instigate a conversation that the apple is, clearly, not the one-dimensional fruit we seem to think it is.